This weekend, I found myself quoting Oh Brother, Where Art Thou? when we passed through Mexico, Florida and Paris all in two days. Well, Mexico, Florida and Paris, Missouri, anyway! I take a billion photos of the scenery but to spare you the boredom, here's a peek at the interesting structures of each town. Mexico is actually a pretty big city and has some really amazing buildings, neat little shops and festivals. I hope to go back and explore it sometime soon. Pj's grandparents live near Mark Twain Lake and we joined his mom for a weekend road trip to relax and visit. His uncle has a vacation house just a few doors down so Pj, the kids and I stayed there and enjoyed the quiet evenings and lazy mornings. Here is Olivia and her frog, "Haircut" checking out the lake. On Saturday, I spent most of the day right here in the hammock by the lake, watching the clouds go by and enjoying the gorgeous weather. After the kids woke from their naps, we went to the marina at Mark Twain Lake to feed the dish off the dock. They were enormous! Rhys and Livvie both loved watching the fish splash and munch on stale croutons and Pj loved petting them. On the way to the Marina, Rhys loved the feel of the wind in his hair! What a fun trip. Love the photo you in the hammock. I hope your honey loves "cheesecake." Love the shoes, and you are looking great! So happy that you guys are getting a chance to have so relaxing fun in the wake of everything you've been through recently. Love that shot of you in the hammock, it's the embodiment of this wonderful season. Wow...you were in my backyard! I just found your blog because I am a vintage lover and frustrated by the fact that it rarely ever comes in my size. 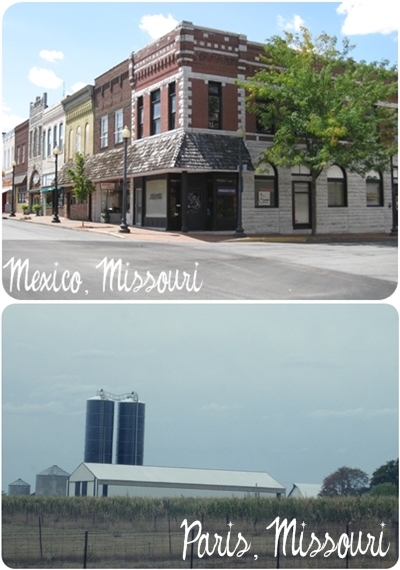 Then I saw that you are from St. Charles, a place I have visited frequently...I love Old Town. And now I see that you have visited my neighborhood. I lived in Perry until a couple of years ago when we actually moved closer to Mexico. It is a beautiful area. 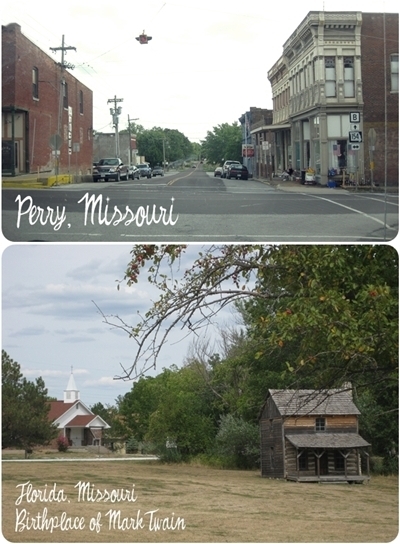 My in-laws still live in Perry so we visit there a lot. Did you get a chance to go into any of the antique stores in Perry? There are a bunch of them and you can usually find some great vintage treasures (even some clothes!) for prices that aren't too ridiculous. There are also a couple of decent thrift stores in Mexico if you ever come this way again. I am definately going to bookmark your blog and check back often.